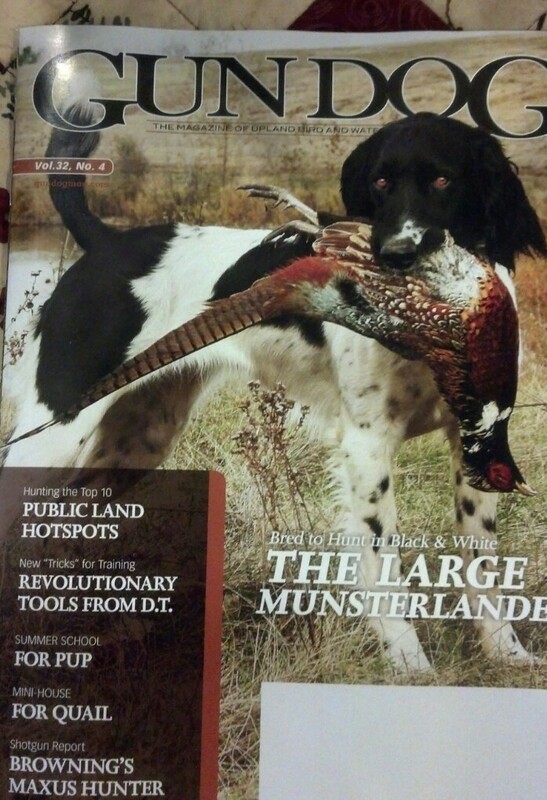 In this issue, we were delighted to see that Cabela’s continues to use the photographs from the “It’s In Your Nature” ad campaign. 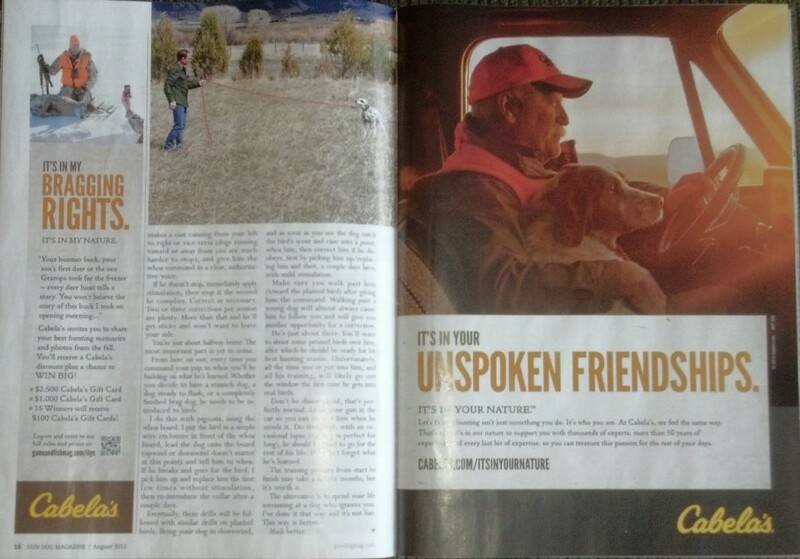 Our guide Steve and his Brittany Maverick were selected by Cabela’s for the wingshooting portion of the promotion “It’s In Your Unspoken Friendships”. Look for Steve and Mav this season at the Ranch!